"Yo Mama's so dumb, even her smartphone counts on its fingers!" -"That's not very nice, Greg. Do you need a Positive Compliment?" First up, the happy stuff. Because you might not have friends, family, a lover, or even a dog to make you feel like you're a valuable person whose life is worth living, now you can at least fake it thanks to the Positive Compliments app. Containing "hundreds of compliments and positive quotes", this little electronic ray of sunshine is available for iPhone and iPad. For only 99 cents, you can have the validation that neither whiskey nor your estranged fellow humans can offer! I ate only one donut instead of three today, does that count? Of course, this is not the sort of thing that everybody wants to hear. Pithy, patronizing bits of text might not inspire you at all. Perhaps you need something a little more forceful, or feel that your depressed friend may require as much. 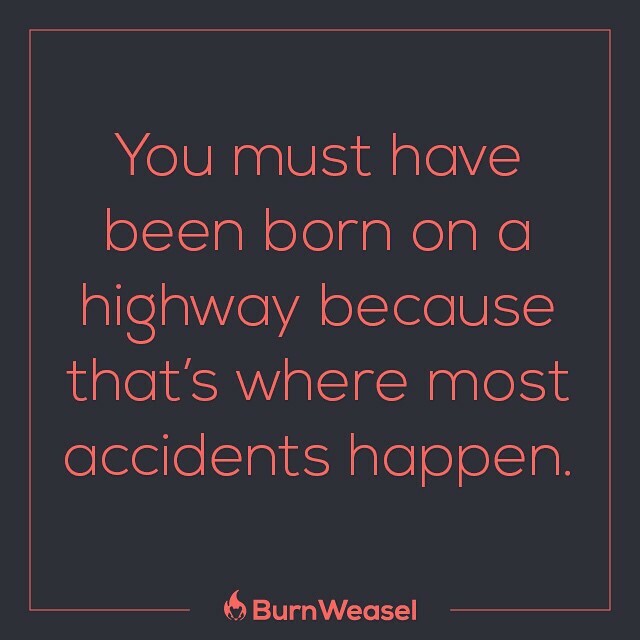 Enter Burnweasel. This handy app offers four categories of vitriol: Favorites, Insults, Yo Mama Jokes, and Comebacks. Best of all, you can share this jacked-up version of joyfulness for free - the app, made for Android, iPhone and iPad, is available at no cost. They also have a Twitter, for all your social media harassment needs. No word on whether you're allowed to burn Burnweasel for stupid insults. Because it seems that ever turning anything off is no longer what's going on. "Come on, just one more cat GIF before the lockout, pleeeeeeease..."